South London has 8 of our London CBT Test Partner Sites. Our sites are spread from East to West in South London and you can do your CBT Test in Thamesmead, Orpington, Sidcup, Lewisham, Crystal Palace, Croydon, Richmond and Feltham. All of our partner sites have rail and road access that is convenient whichever way you chose to get there. If you are travelling by rail then your options are a plenty to train for your CBT Test in South London with our sites being close to Richmond, Grove Park, Crystal Palace, Orpington, Angel Wood, Sidcup train stations. If you are travelling for road then closest main roads include M25, A232, A20, A21, A205, A2, A23, A22, A316, A307, A30. 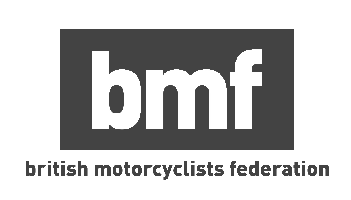 CBT Test in South London consist of 5 parts and if you are considering purchasing a 50cc scooter or 125cc motorcycle then check out our favourites from 2018 in our guides section. You need to renew your CBT licence every 2 years and retake your CBT Test. A number of our South London locations will be able to accommodate your CBT Test Renewal. If you are concerned by how much it costs to ride a motorcycle or if you can take a CBT Test, don’t worry, RideTo guides are everything you will need.